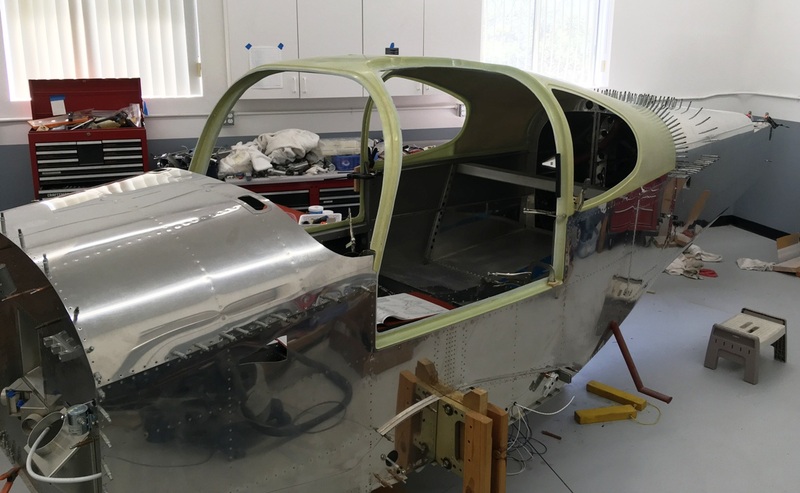 VAF Forums - View Single Post - Show us a picture of your RV-10 progress. Thread: Show us a picture of your RV-10 progress. Cabin top trimmed to fit after lots of cutting and sanding - ready for attaching holes to be drilled. Often times, a guest at our house that sees the garage door open asks if I am building a canoe?